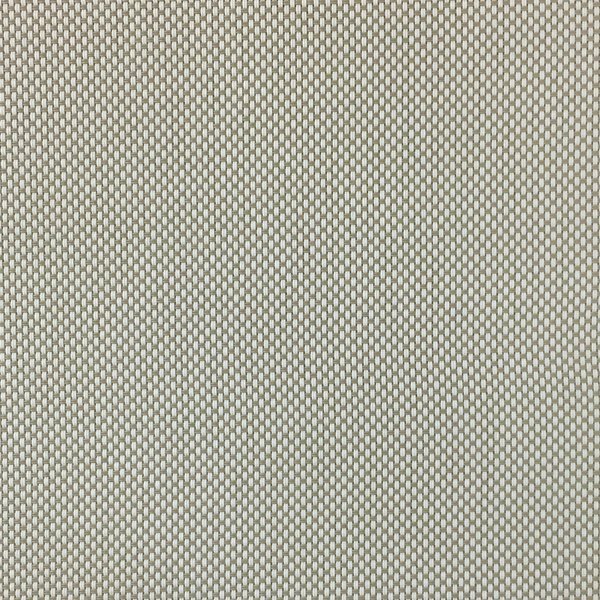 Description: SheerWeave 4500 is a full basket weave, making it ideal for applications that require a more opaque and non-directional fabric. Use for roll-up shades, roller shades, Roman shades, vertical blinds and outdoor furniture and bags. Warranty: 10-year interior. 5-year exterior. Washing: Wipe with cloth or soft bristle brush using a mild soap.